These heavy polished balls spins on a frictionless cushion of water and continues to roll until the water is shut off. 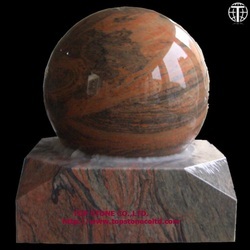 Nevertheless, even a child can stop the marble balls (or granite balls) or change the direction of their spin, or set the ball on an accelerated twirl. The gap between the ball and the basin socket is about 1/4000th of an inch, so there is no danger of hurting child's fingers. 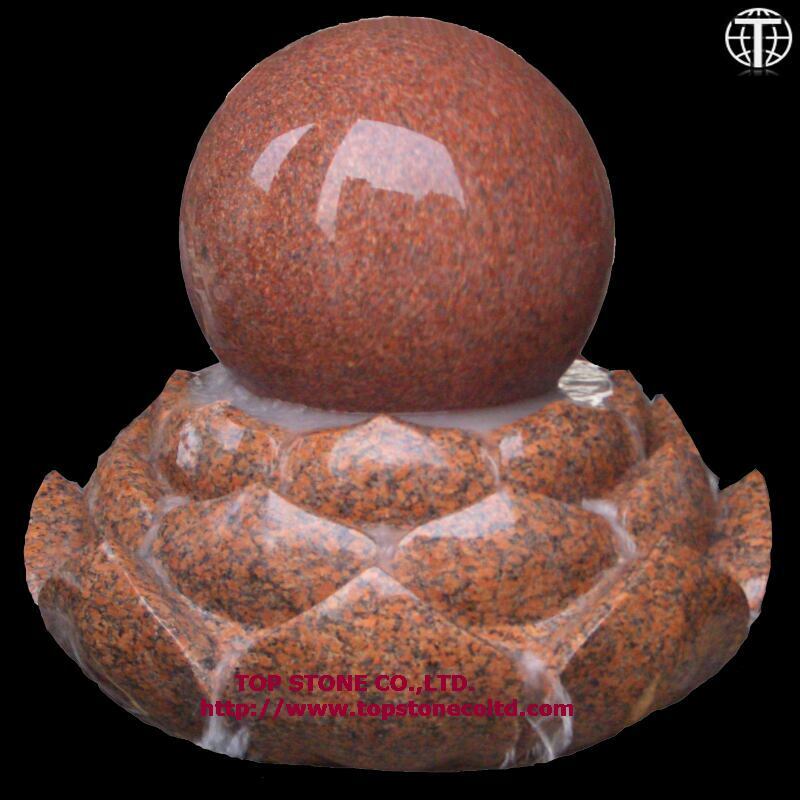 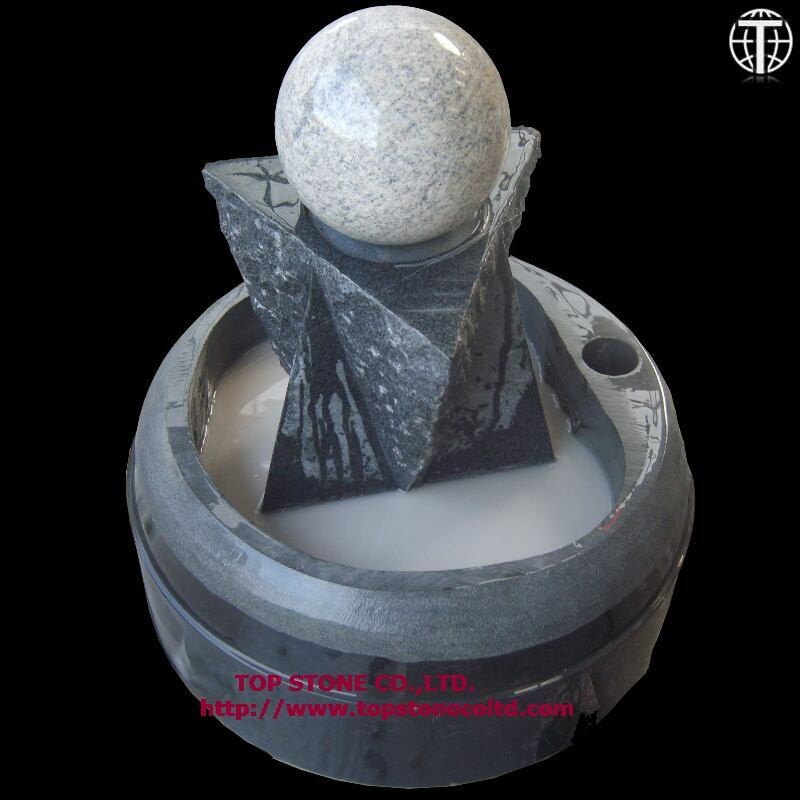 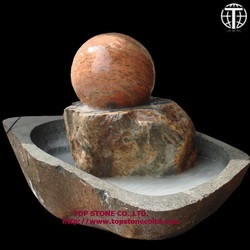 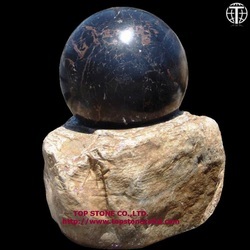 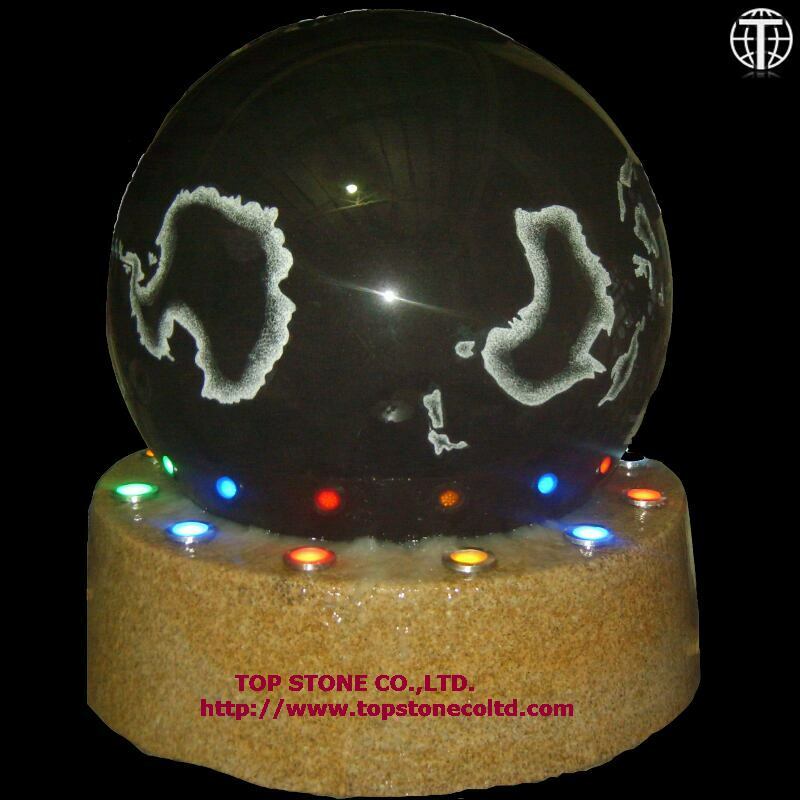 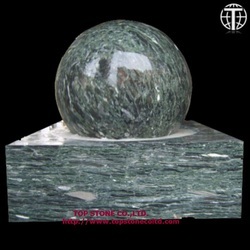 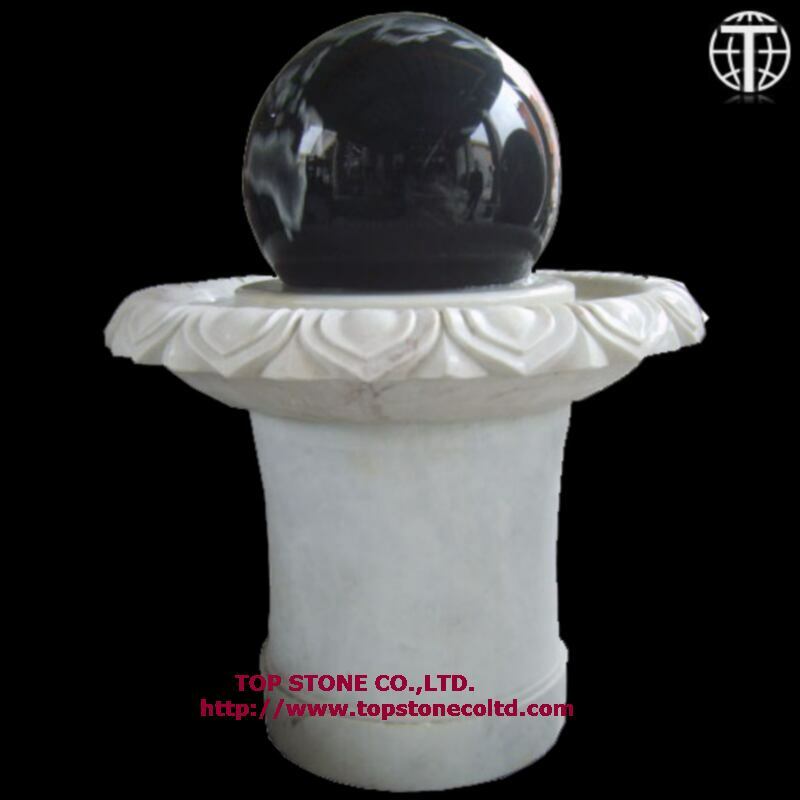 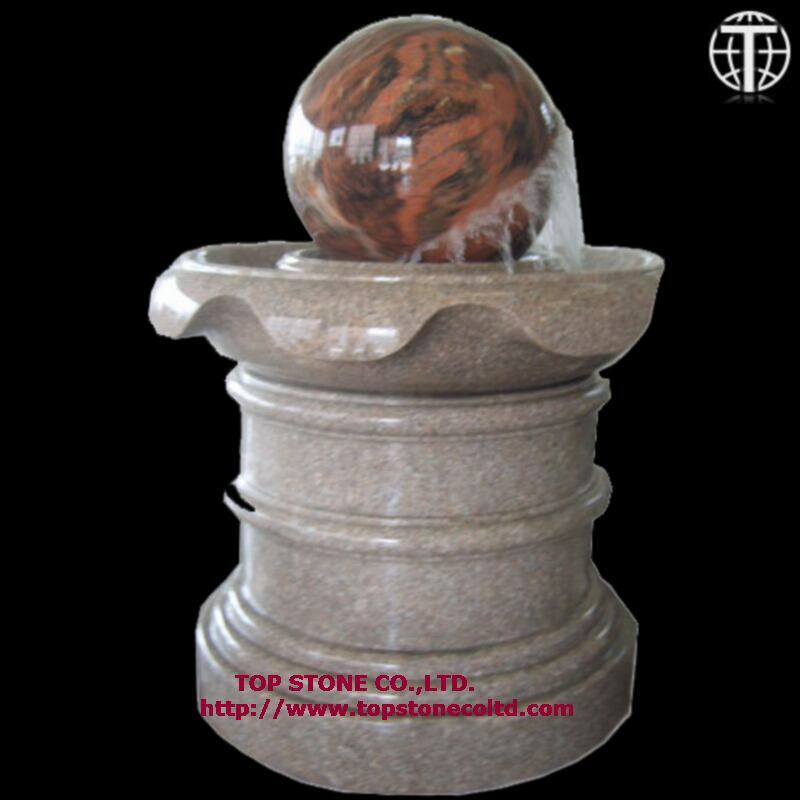 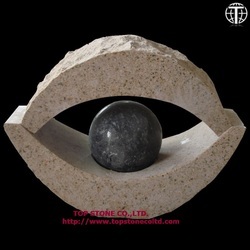 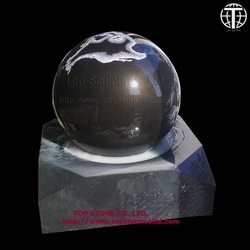 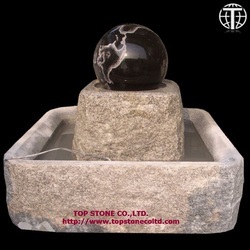 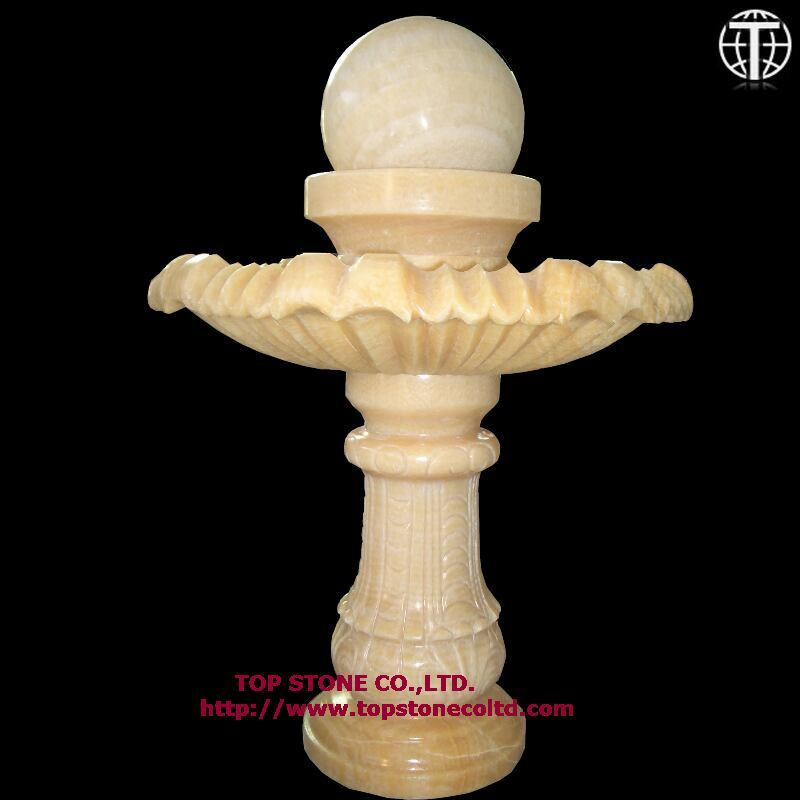 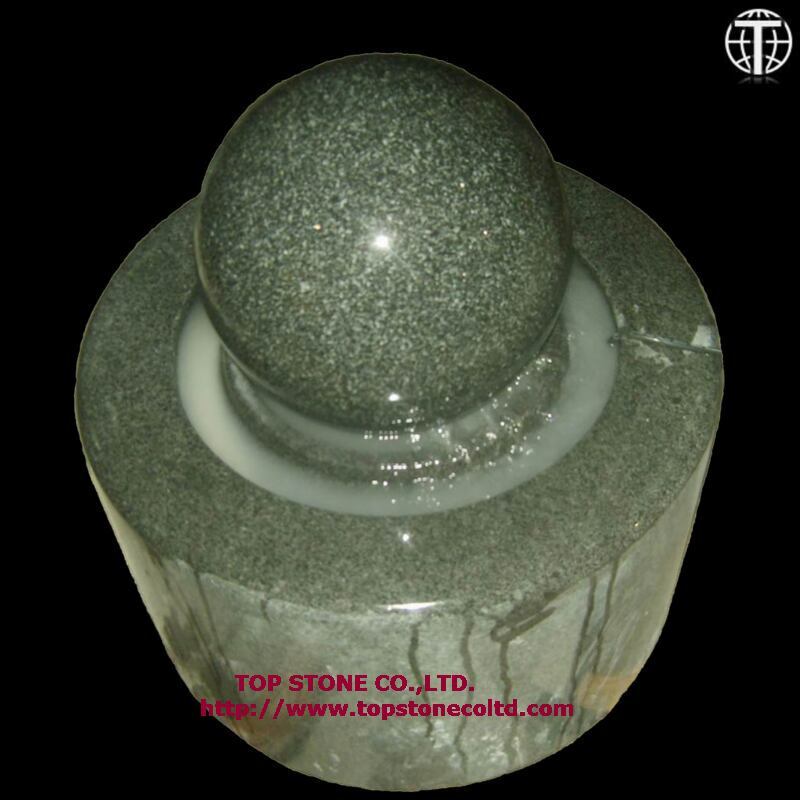 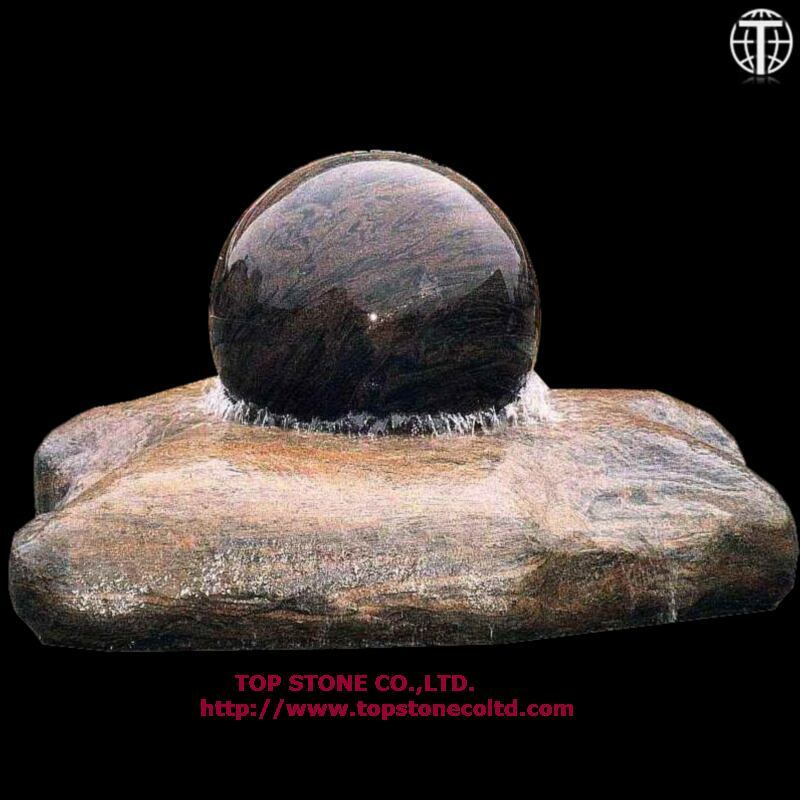 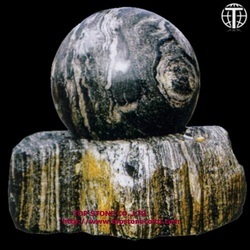 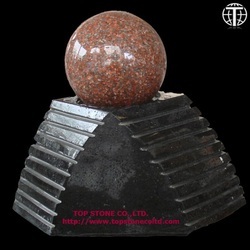 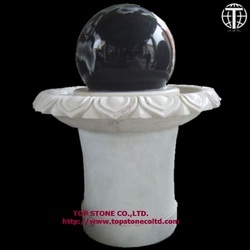 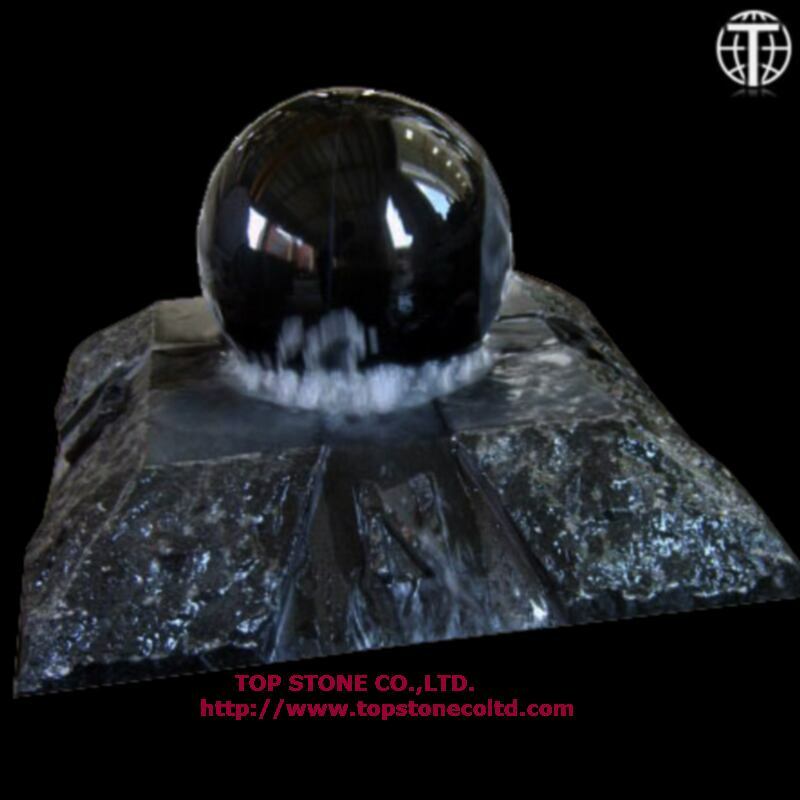 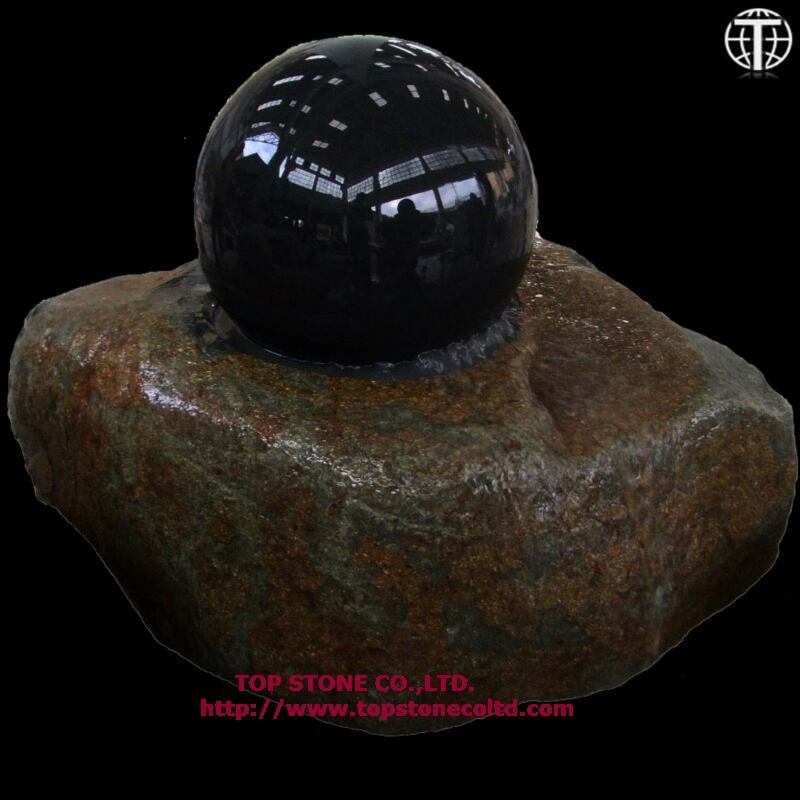 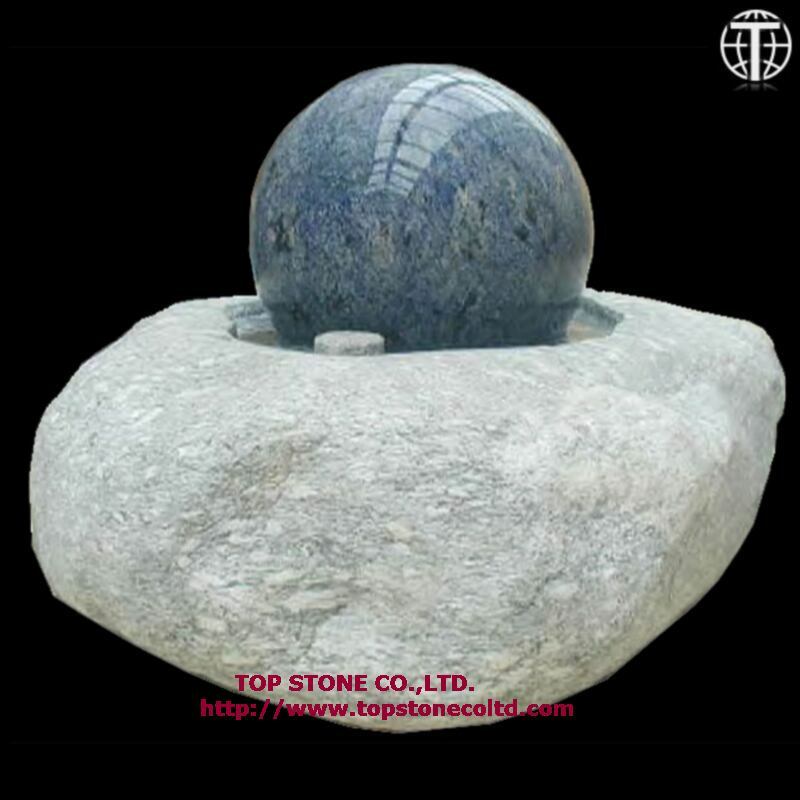 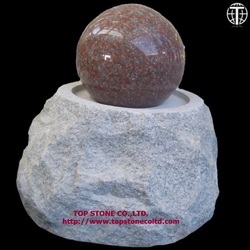 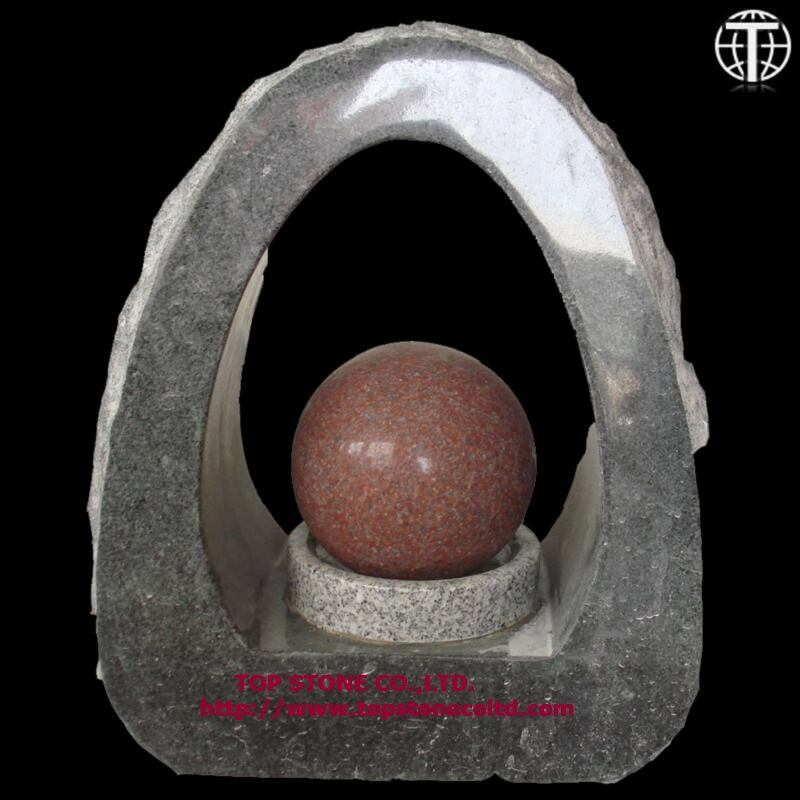 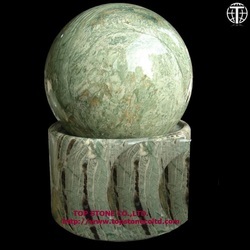 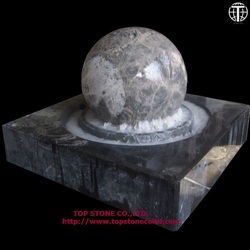 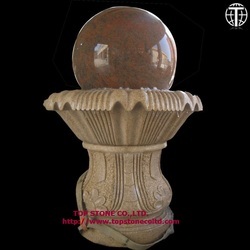 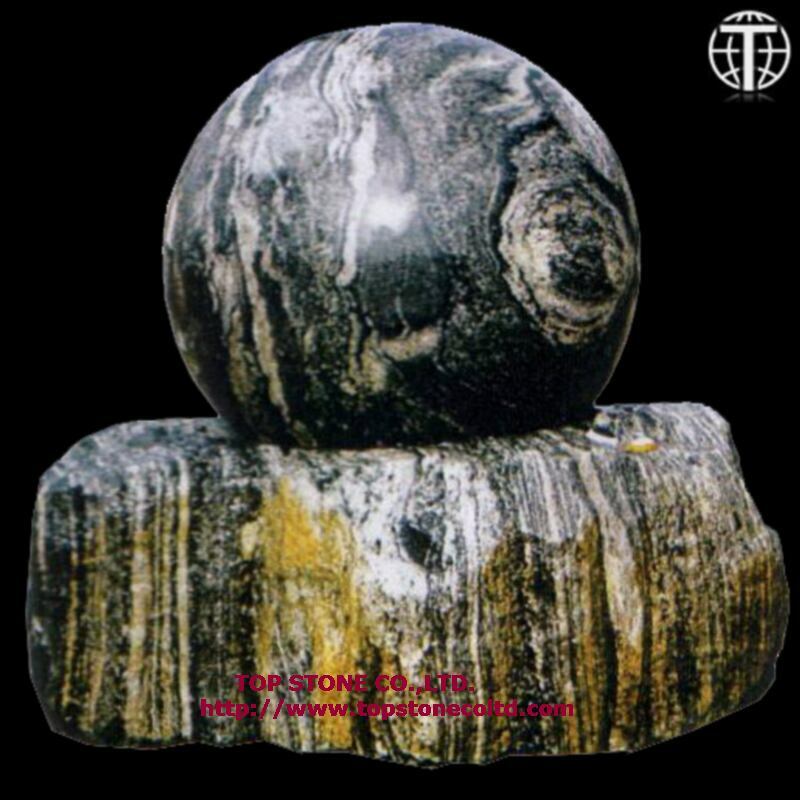 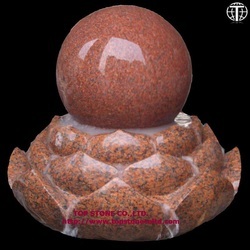 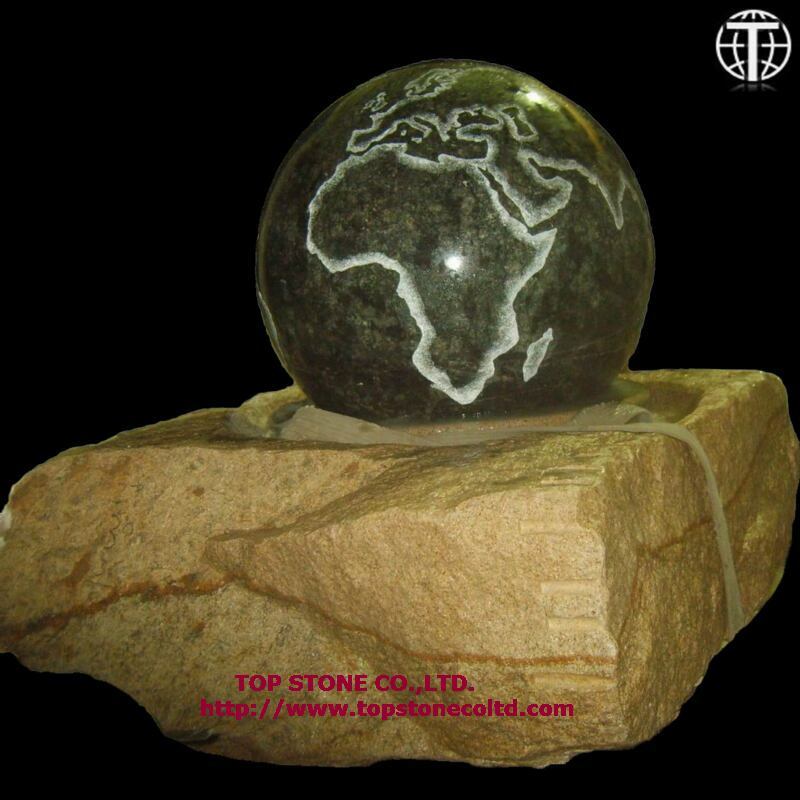 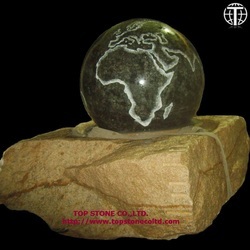 It staggers everyone's imagination to see these extremely heavy balls revolve around on such little water, it is miracle of stone floating spheres invented in China. 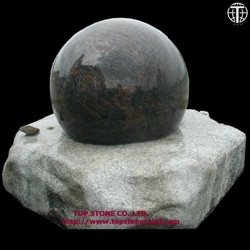 The Ball size diameter from 20cm-200cm. 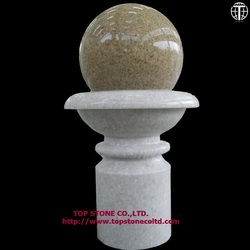 The base have more than 100's material for selection. 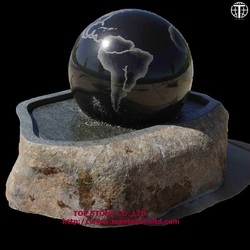 All Designs can be made in Residential and Commercial Sizes, Colors - Buy Direct!!! 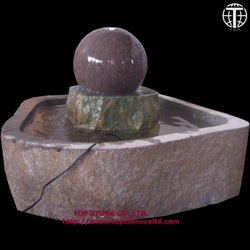 Also we offer running video to see the ball working.If you need,please send us inquiry by E-mail.